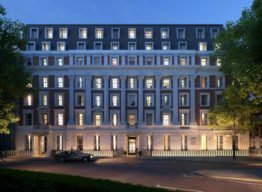 Our Historic Box and Spiral Balanced Sash design Wooden Windows provide high quality replacement windows for listed properties and those located in a conservation area. 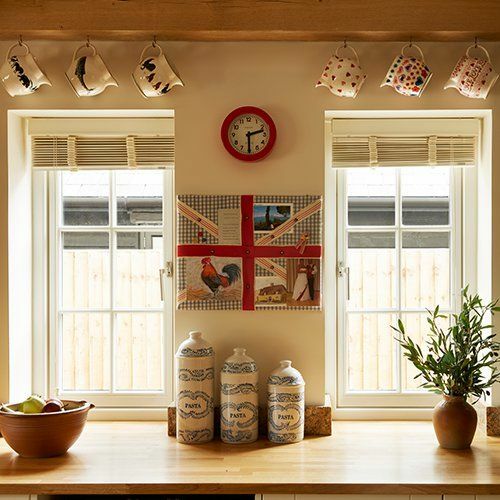 Whether you are looking for a like-for-like replacement or working on a creative self-build brief, we will manufacture windows to meet precise project needs. With exceptional beauty, security and insulation, our Traditional Timber Entrance Doors can be highly customised to ensure you get the exact look you desire. 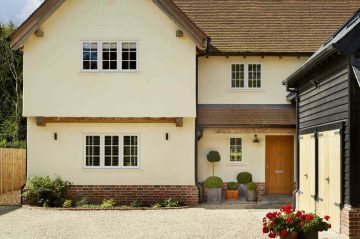 At George Barnsdale, we’ve been crafting the highest-quality wooden windows and external wooden doors at our Lincolnshire-based factory since 1884. 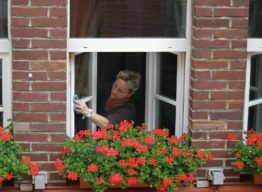 We blend detailed design with premium materials and cutting-edge technologies to ensure your wooden windows and doors are as enduring as they are beautiful. 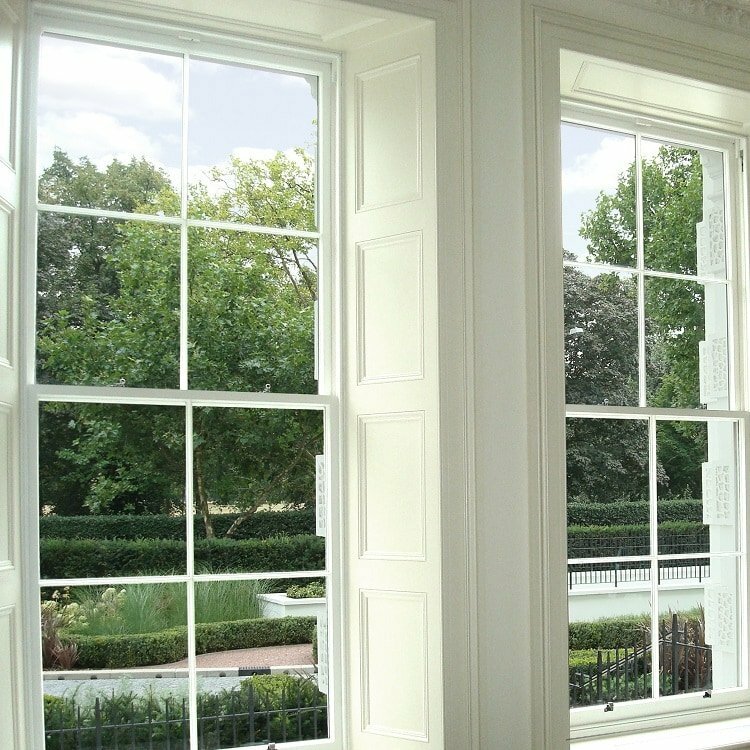 We have been manufacturing premium timber windows and doors for over 133 years and whether you are a homeowner looking to replace your existing windows and doors or a developer needing to restore a listed building, you will find a range of timber windows and doors to suit your specific needs. 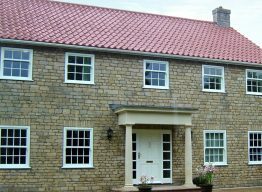 Our range of products include Traditional, Historic and Contemporary, ensuring we have a bespoke window or door perfect for you. 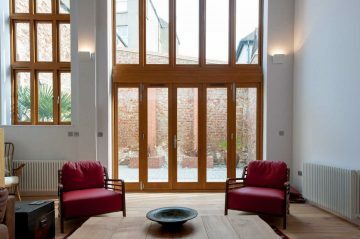 This range of wooden windows and doors is the perfect combination of traditional design and modern performance and can be customised to achieve perfect harmony with the rest of your home. 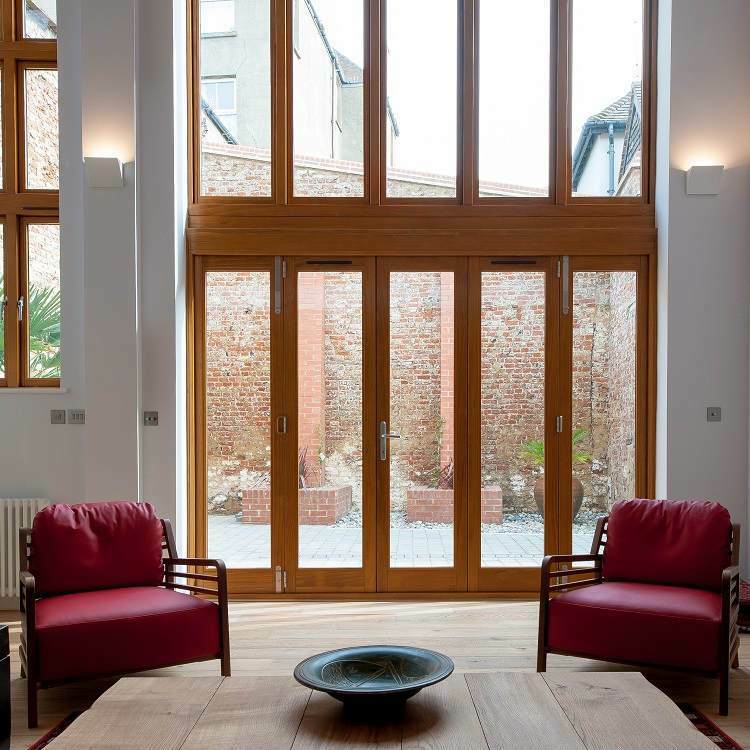 Designed for homes that are listed or located in conservation areas, our Historic Range of wooden windows and doors strictly adheres to authentic design details and glazing methods, whilst providing modern performance. 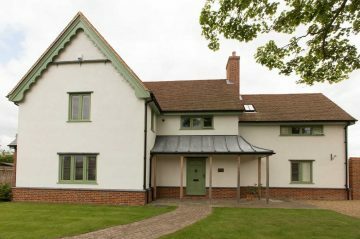 Featuring simple, clean profiles and modern designs, all built on the natural beauty of wood, our Contemporary Range is made to suit the renovation of modernised homes and ambitiously designed self-build projects. 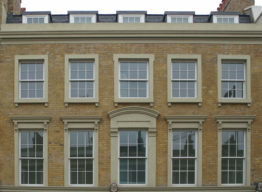 What is the difference between a box sash and a sliding sash window?